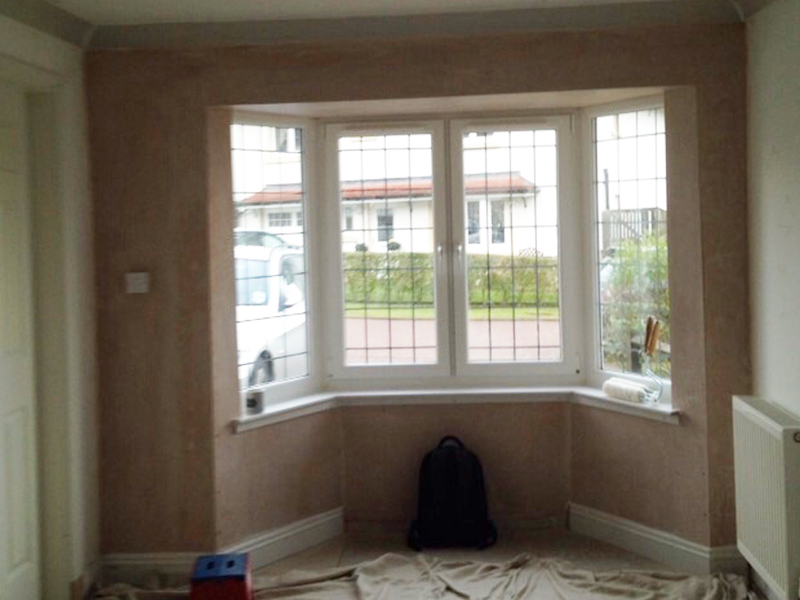 JD Decorators plasterers provide a full range of home improvment services. 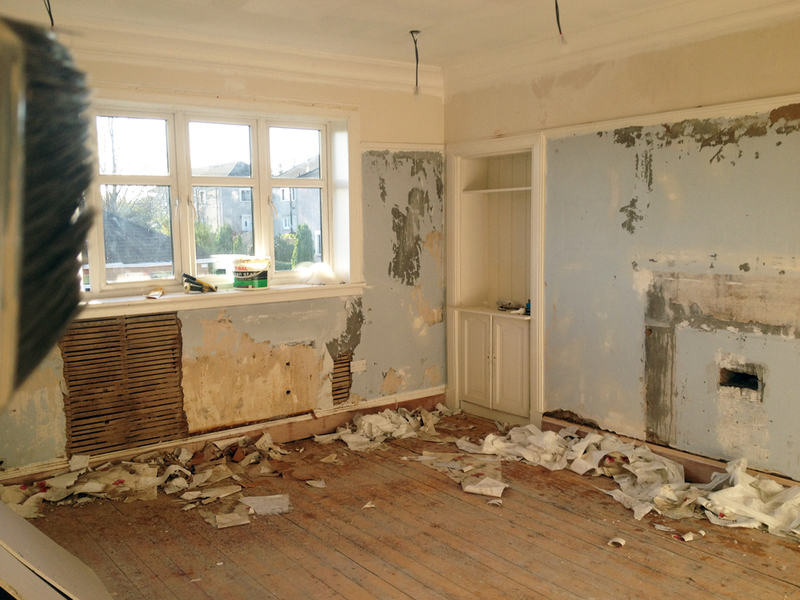 JD Decor offer a complete service in property maintenance and home improvements throughout Hamilton and surrounding areas. 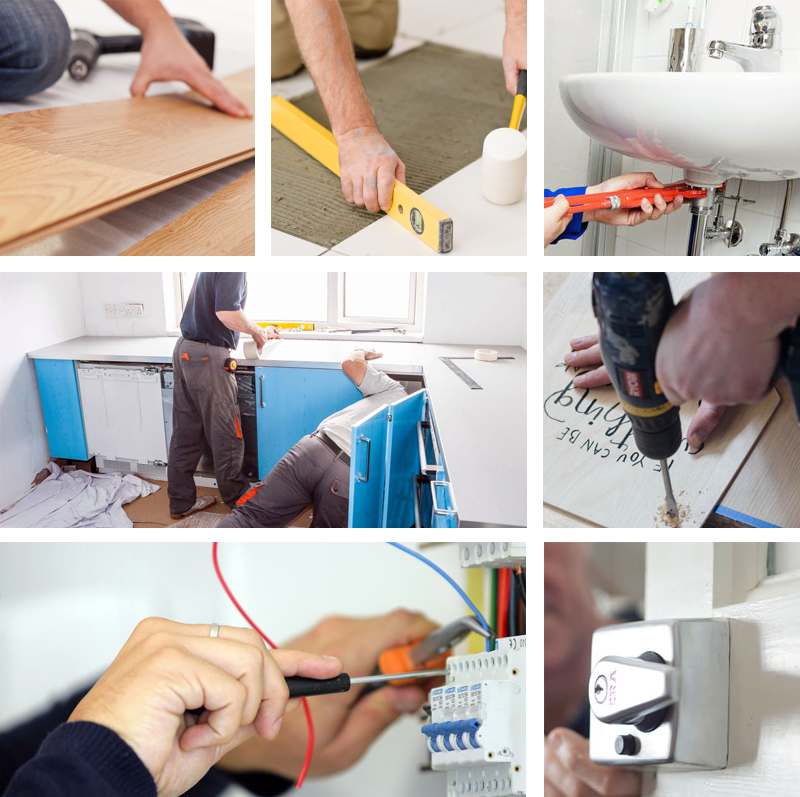 Our wide range of services cover anything from a minor tap repair to a complete new kitchen installation. 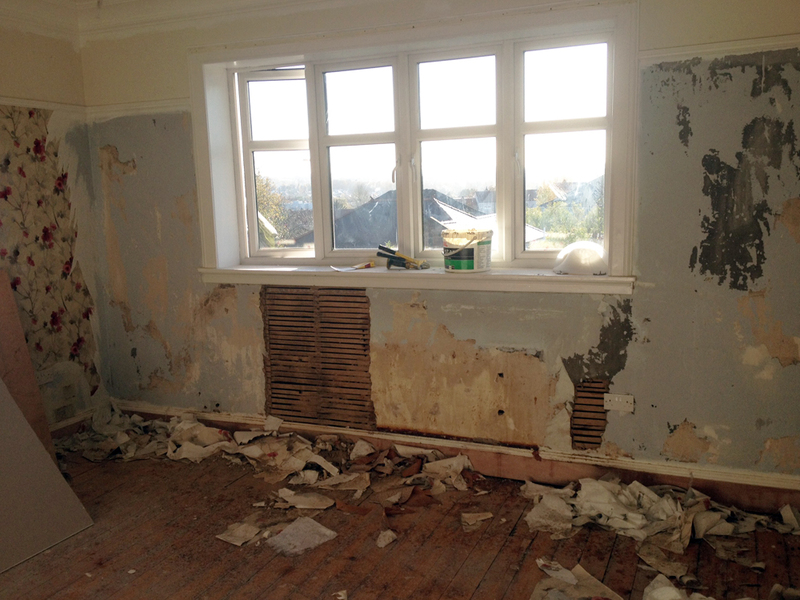 We have a wealth of experience in home improvements and specialise in enhancing homes. With a high standard of work and quality customer care we are committed to you and have your best interests in mind. 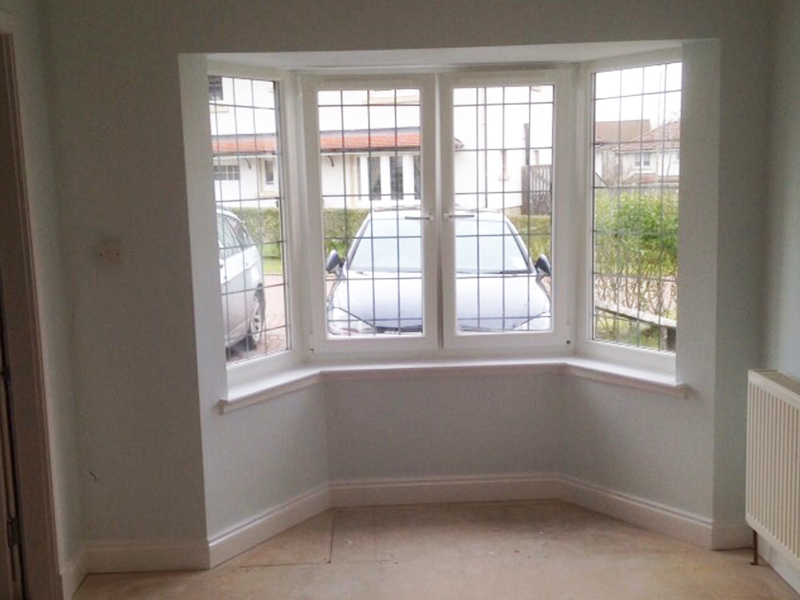 If you are looking for reliable, professional tradesmen, then look no further. 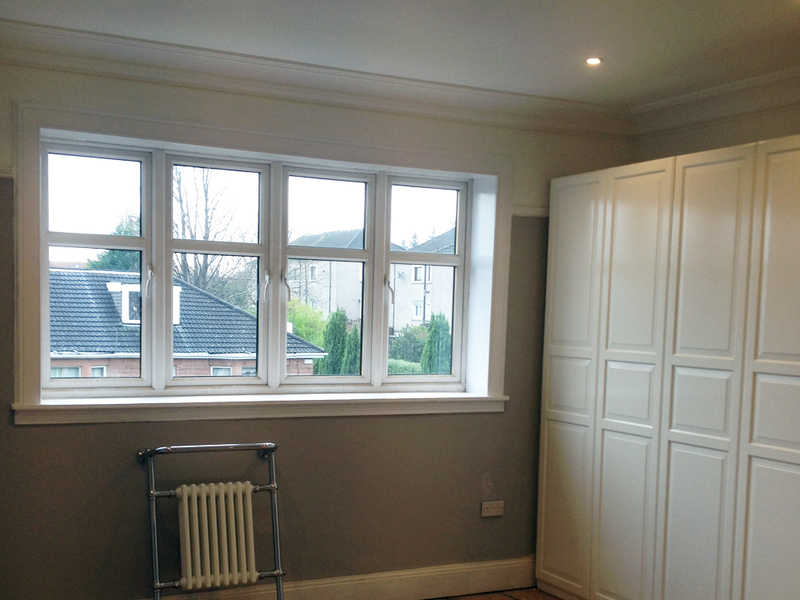 JD Decor are members of the Scottish Decorators Federation which ensures all our work is guaranteed for 24 months, and we are also fully insured. 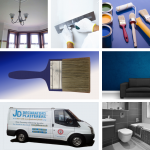 JD Decor Hamilton cover all aspects of painting and decorating, also plastering both for interior and exterior work and a full range of multi-trade services.